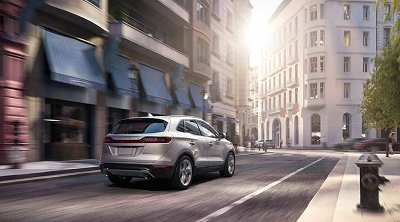 The 2017 Lincoln MKC near New Orleans continues to make the luxury brand proud. With its sophisticated look and excellent performance, this latest model occupies a significant space in the compact luxury crossover market. From its interior to its performance, it promises to enhance your driving experience while making heads turn. If you’re into comfort, class, and performance, you may want to consider this model from dealers of Lincoln around New Orleans. The vehicle poses a tough market competition, thanks to its precise steering and handling. It is known for its responsiveness, giving you a confident and smooth ride. It’s available in two engine options. The base 2.0-liter EcoBoost provides 240 horsepower and 270 pound-feet of torque, enough power to take you where you need to be. Posted on September 11, 2016, in Business and tagged 2017, blend, lincoln, mkc, orleans. Bookmark the permalink. Leave a comment.